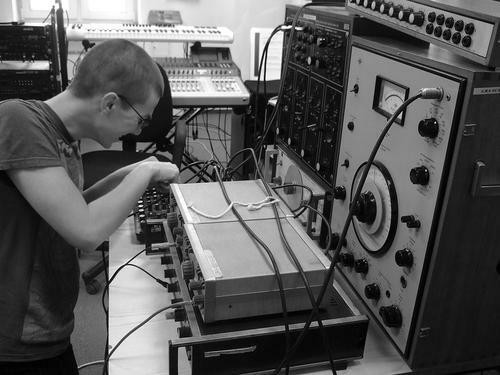 Multimedia artist and musician Jonas Gruska (aka Mrkva) studied contemporary experimental music at the Institute of Sonology in Hague, Netherlands. Works mainly with sound, interactive text, graphic design and visual code poetry. Enjoys rabbits, dogs and SuperCollider. Founder of the LOM label.